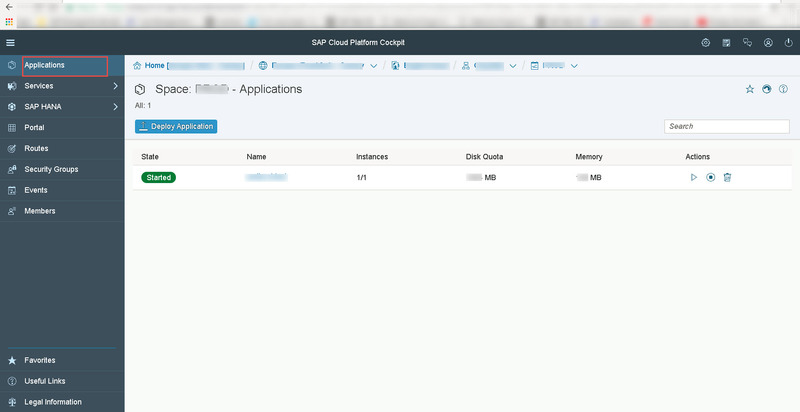 Login with the user to SAP Cloud Platform with corresponding Username & Password. Navigate to sub account Overview page which has the organization, spaces and member information. Now, Click on the number link next to the Space field. Click on “Applications” (top left corner). Select any application which is in Started state & Click on Name link .It takes you to Application Overview Page. 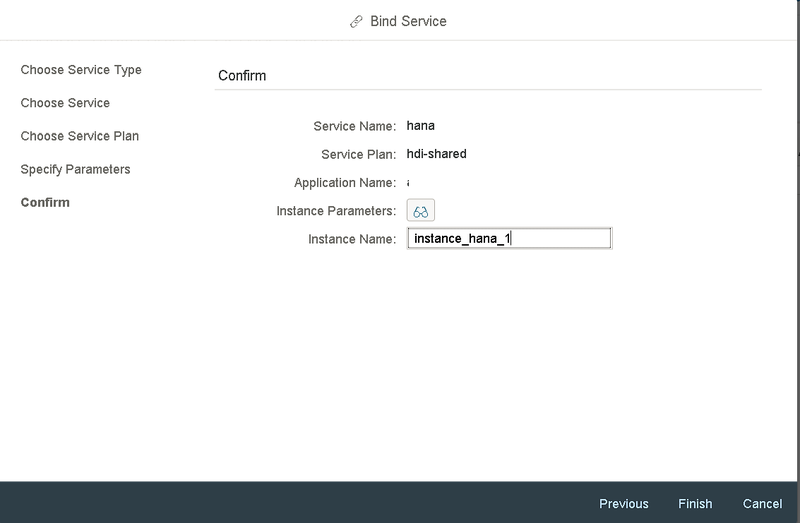 In Application Overview page, Click on “Service Bindings”. 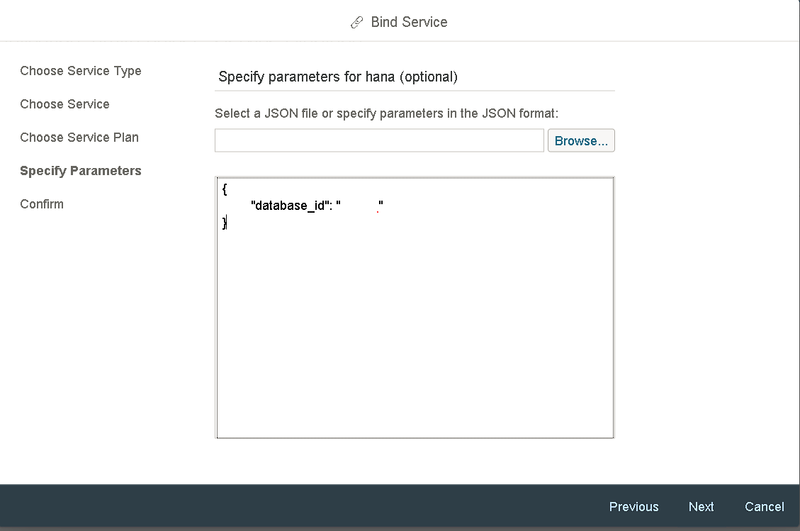 Now, Click on “Bind Service” in order to bind your application to hana service. 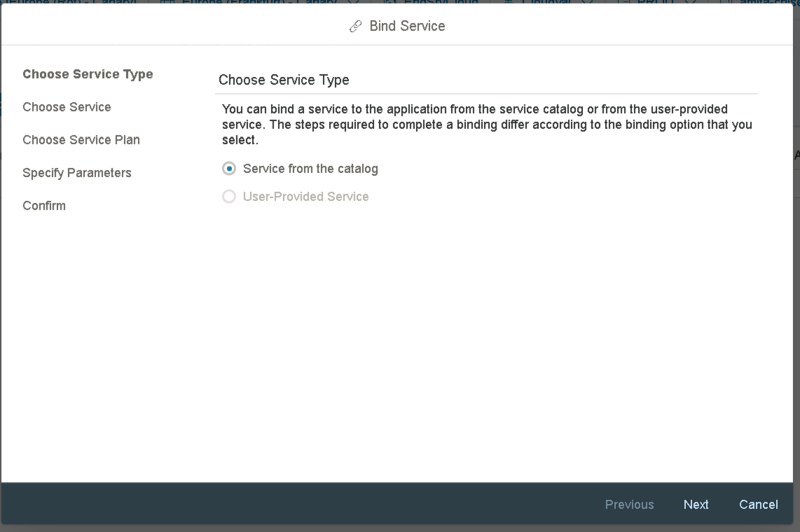 .In Bind Service window, choose “Service from the catalog” option. Click on ‘Next’. Here, it will list out only the services which are subscribed via “ISM” tool. Search for ‘hana’ service and click on ‘Next’ button. 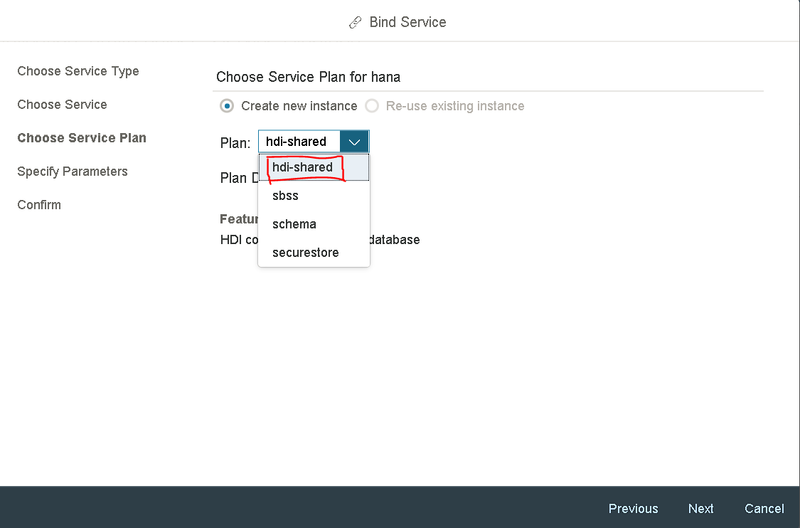 Choose a service-plan for Hana as “hdi-shared” and click on Next. Provide JSON parameter in the box. Also, specify database id inside the double quotes.Click on ‘Next’. Provide custom name for Instance and click on ‘Finish’. 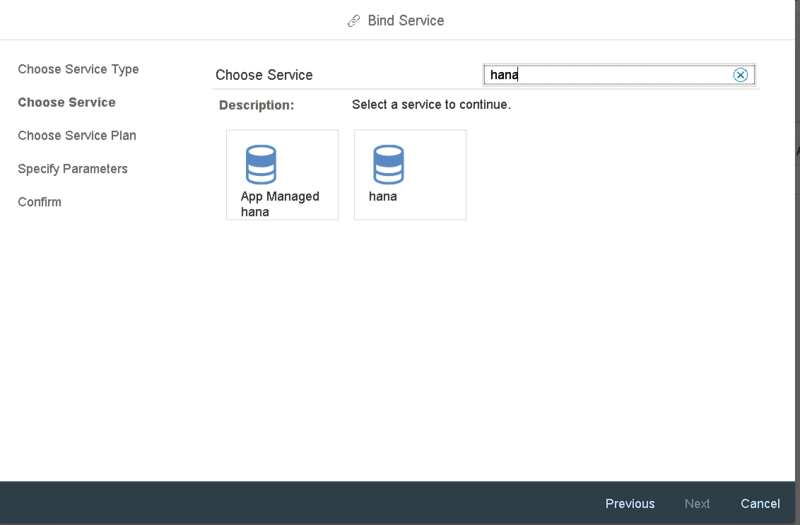 In this blog, you have learned how to create a Hana service binding via cloud cockpit. You can also refer to the below link for more info. sharing tenant database.